Port Clinton, Sandusky, Toledo, Ohio. 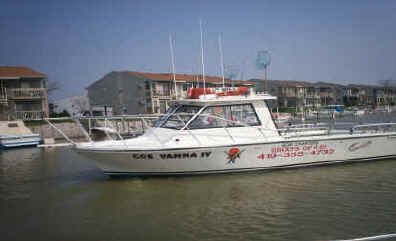 Lake Erie fishing reports presented by Coe Vanna charters. 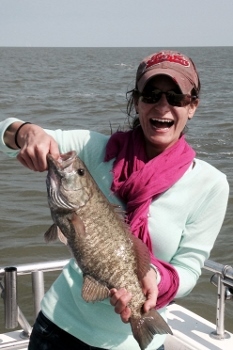 Walleye, Smallmouth Bass, and Perch fishing reports on Lake Erie. Before you go fishing check here for our updated fishing reports. 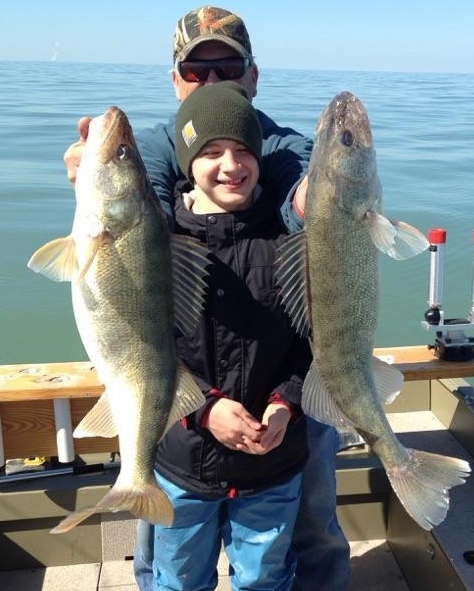 Lake Erie fishing reports covering Port Clinton, Sandusky, and Toledo waters of Lake Erie. 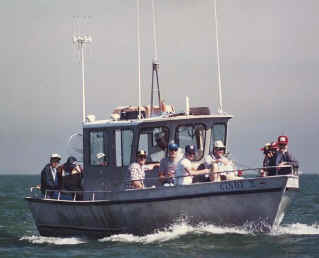 You can use these old reports to help you decide when will be the best time for you to visit Lake Erie and meet your personal fishing goals. 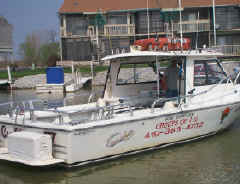 We will recommend the best areas to fish when you charter fish on Lake Erie with us. Ohio waters April, May, June, and July. 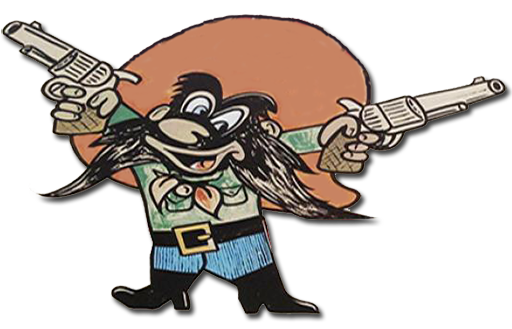 August the walleye may be on the move east so we give you the option to fish Canadian or Ohio waters in August, Sept, and Oct. At times the walleye bass and perch fishing can be substantially better in Canadian waters. Coe Vanna Charters gives those of you who want to go the extra mile the opportunity. 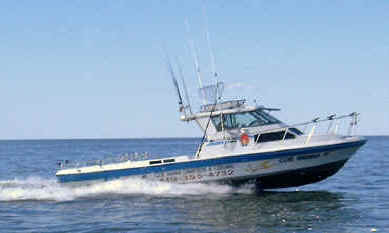 Purchase Canadian fishing license instantly on line same day with this link. When we fish Canadian waters you do not need a Ohio license.